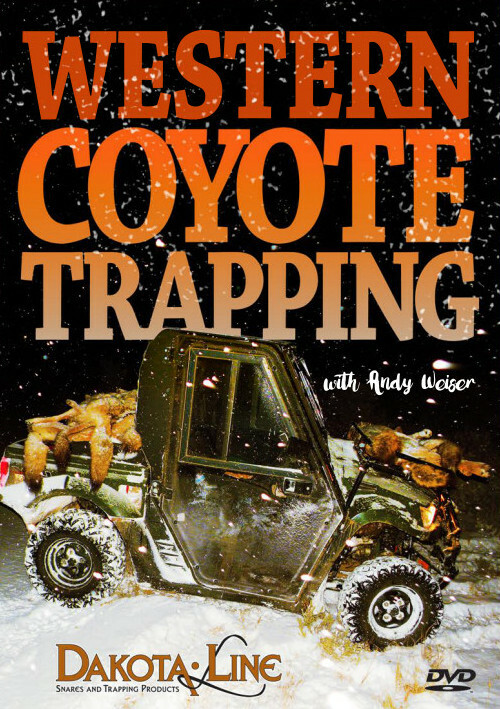 Weiser - Western Coyote Trapping - with Andy Weiser | Schmitt Enterprises, Inc.
I’ve known Andy Weiser for some time now. He has paid his trapping dues as much as anyone. Out of high school, Andy left Ohio for better trapping grounds. 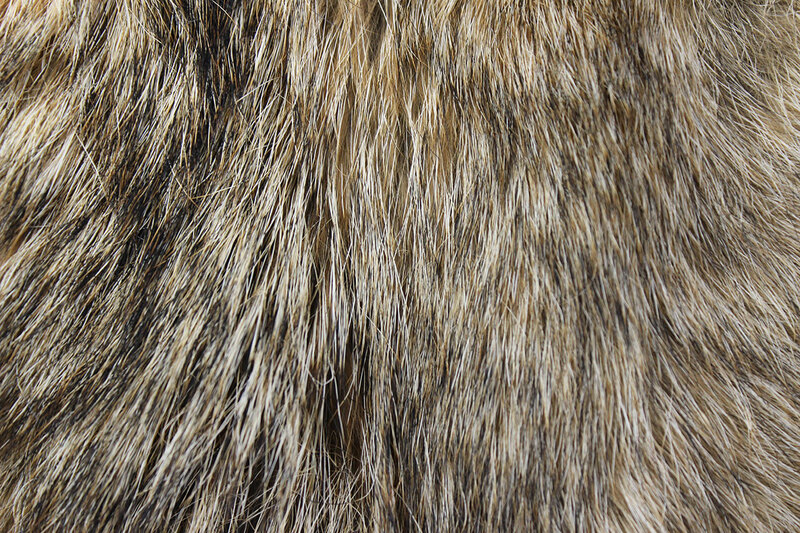 He landed in Montana where he has built a reputation as an excellent coyote trapper. Andy traps year-round. Ranchers trust and depend on him. Twice he has taken his coyote killing skills to ranchers in central Mexico. His wealth of knowledge is broad and deep. Andy is a straight shooter. He tells it like it is. He has many trusted friends, both in and out of the trapping industry. Somehow he has fostered friendships with the best of the best trappers ever. Many have passed on, and some are unknown in the larger circles. No doubt these friendships have been fulfilling and made him so knowledgeable. At the minimum, you will enjoy this video. I guarantee it. I can’t imagine you won’t learn from it. I spent a week with Andy filming it. I brought home way more than raw footage. 3 hours & 12 minutes. Copyright 2016 by Dakotaline Snares Inc.